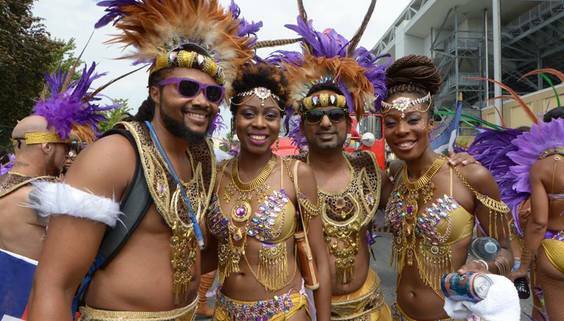 Nope, the Caribbean Carnival isn’t just held once in once place. 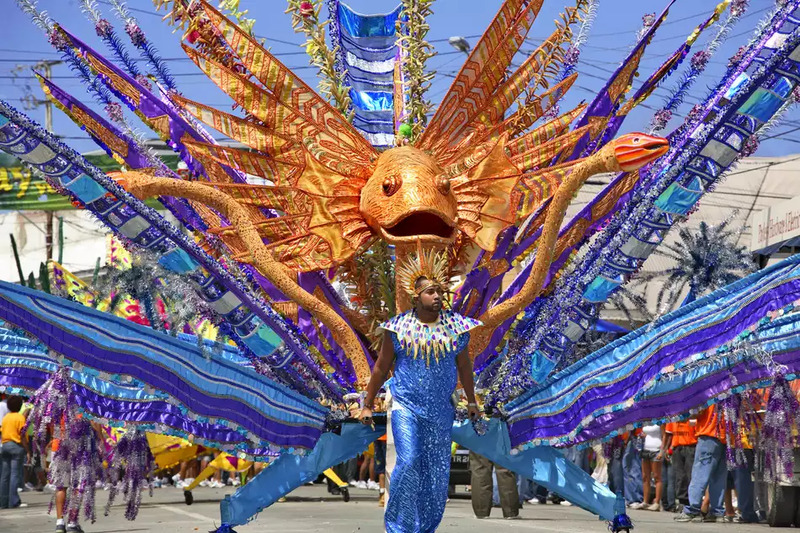 It’s a collective term used in the English language to refer to the many wonderful events that happen in the Caribbean islands. 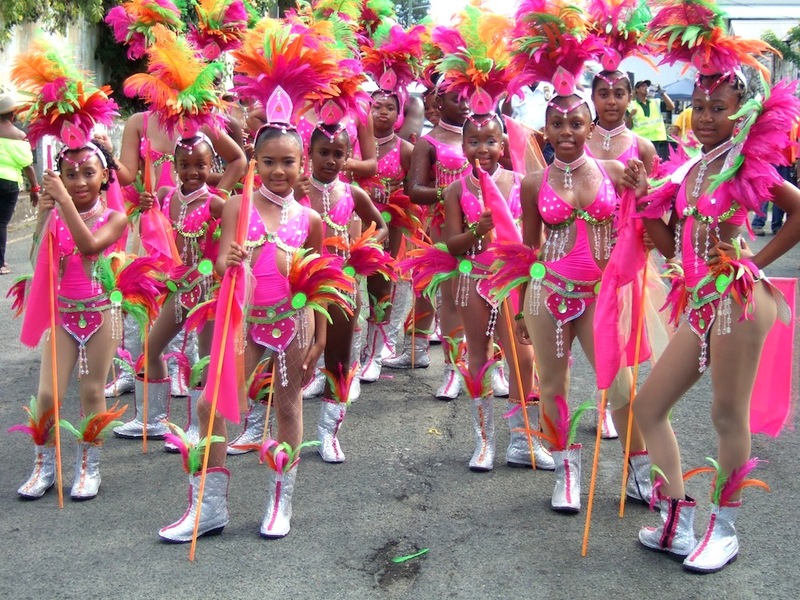 There’s the Mother Carnival, the Trinidad Carnival, the Havana Carnival, and many more! 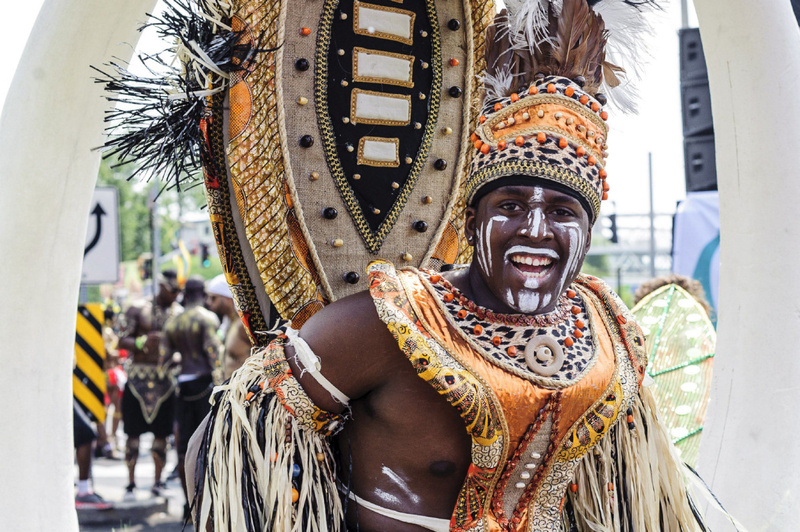 The Caribbean carnivals are celebrated by its people to commemorate what it is to be a part of their community. 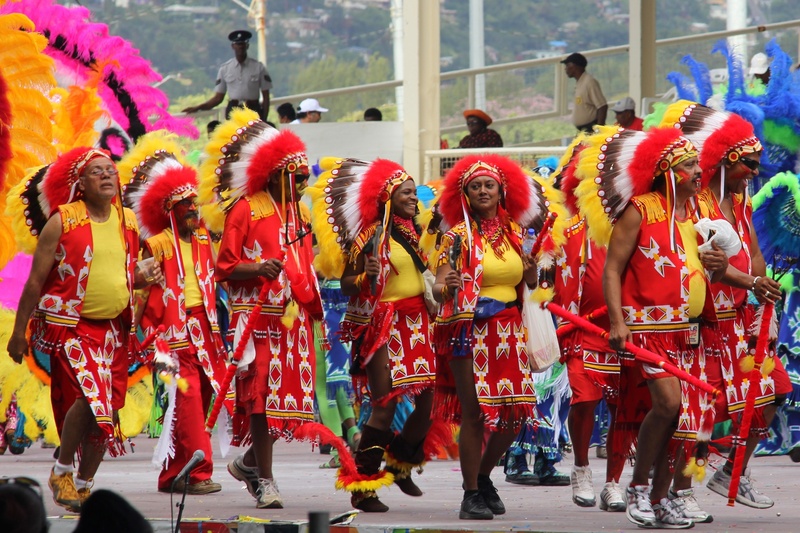 With that, many places around the world have also adopted this type of celebration so that the people of the Caribbean can remember where they came from and who they are! 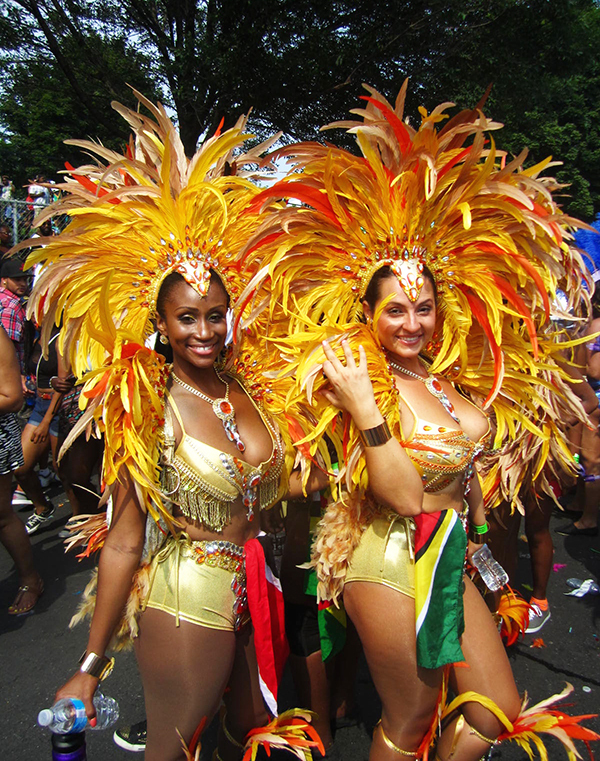 It’s sunny and hot and the women in the parade are sizzling. 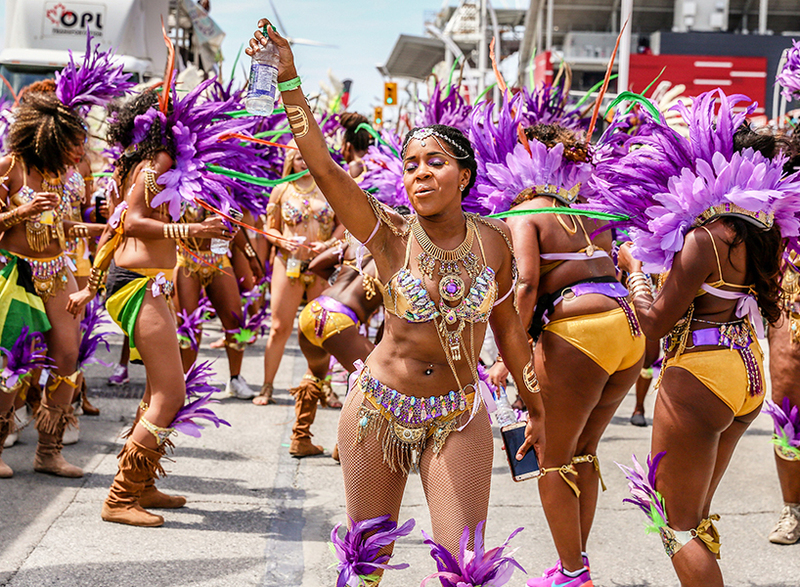 Be wowed by the many different costumes you’ll see in the different carnivals and check out how many different ways you can decorate your bikinis. Shine brightly as ever and wear matching outfits with your friends! You could wear plain or you could put on a bikini that’s been decorated with dazzling crystals and beads. Choose a color and pick a theme, like this phoenix-like outfit! It’s more fun when you celebrate with your group of friends! Go a different route and paint your whole self a single color! 1 Bikini Set Use this bikini set as the base of your costume. 2 Sequined Latin Dance Dress You can opt for a fancy-looking dress as an outfit to the carnival. 3 Carnival Headdress Be in the mood with this carnival headdress. 4 Costume Necklace Layer yourself with beautiful costume jewelry. 5 Body Glitter Start the party with this awesome body glitter. Men can have lots of fun joining the parade as well. Whether you team up with your partner or you want to look unique, there are lots of costume choices to choose from! 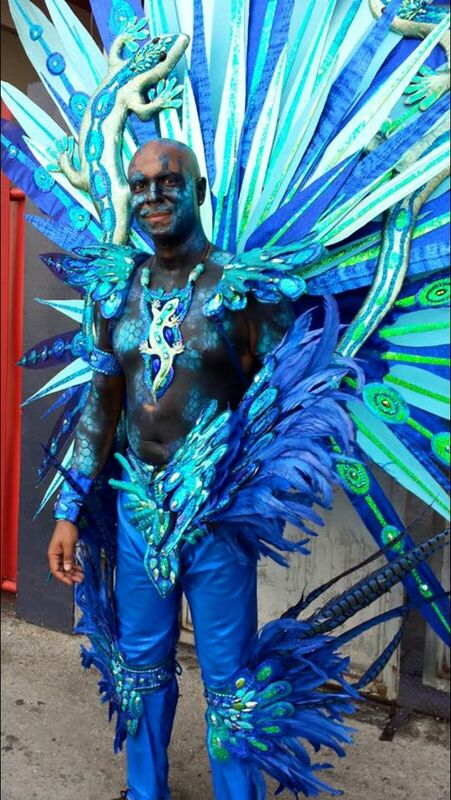 Look like you rose up from under the sea in this wonderful attire! Preserve long-living traditions and show everyone how to truly party! Dress up together with your partners! Use natural colors and simple white paint to create a stunning look! Simple or elegant, it doesn’t matter as long as you’re having fun! 1 Native Headdress Use this native headdress for your traditional outfit. 2 EVA Foam Use EVA foam for your DIY costume accessories. 3 Colored Feathers Colored feathers are great for making wings. 4 Body Paint Paint your body however you want. Yes, even kids can join the celebration! 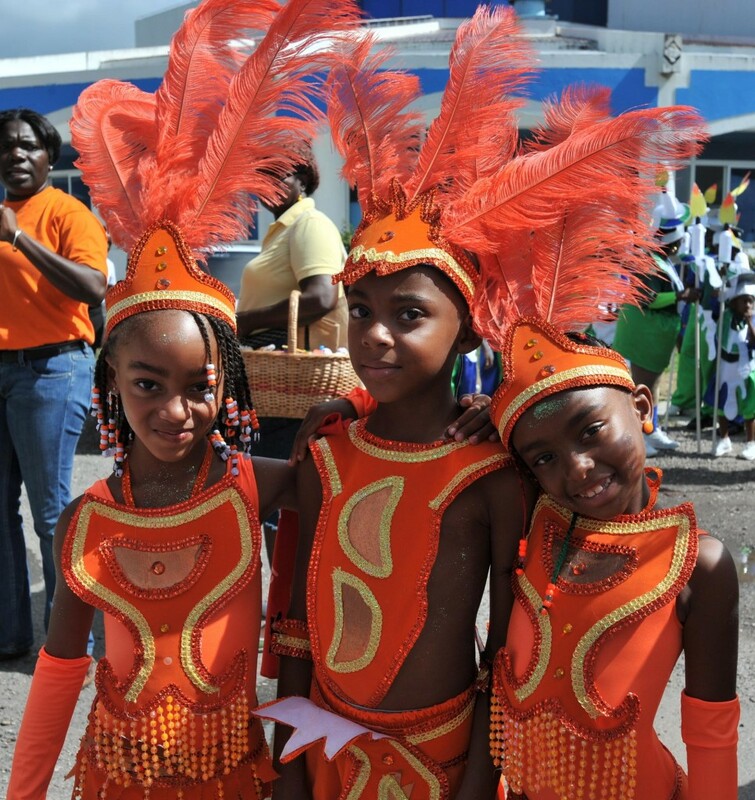 Make sure they’re having the time of their lives with amazing costumes. Make your kids shine the brightest with this blindingly orange ensemble! Look playful and girly with this mostly pink outfit! 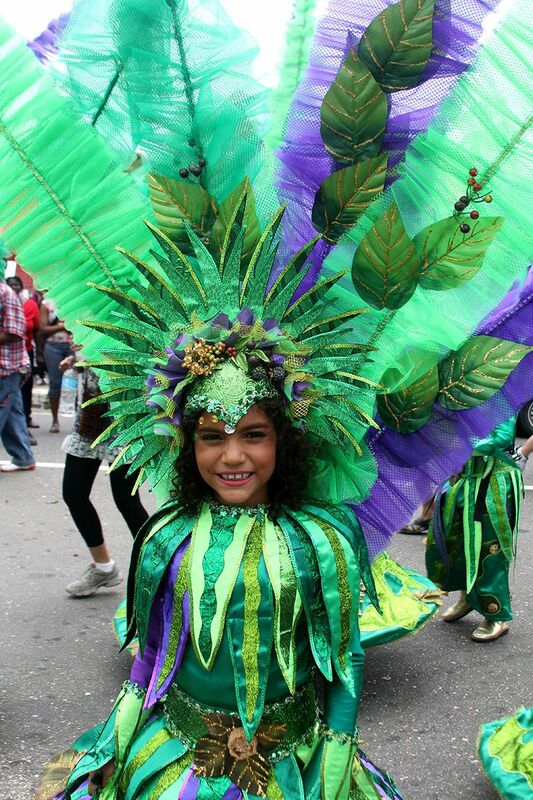 Wow the carnival goers with this fantastic green number! Wear the rainbow and provide smiles for everyone watching you! Dress up in all the colors you want for all the more fun! 1 Rainbow Skirt Paint the town rainbow with adorable skirt. 2 Tulle Fabric Use the tulle fabric for different costume props and details. 3 Sequins Create shining details with sequins. 4 Beads Another great material for costume details is beads. 5 Velcro Use Velcro to easily secure your kid’s costume. 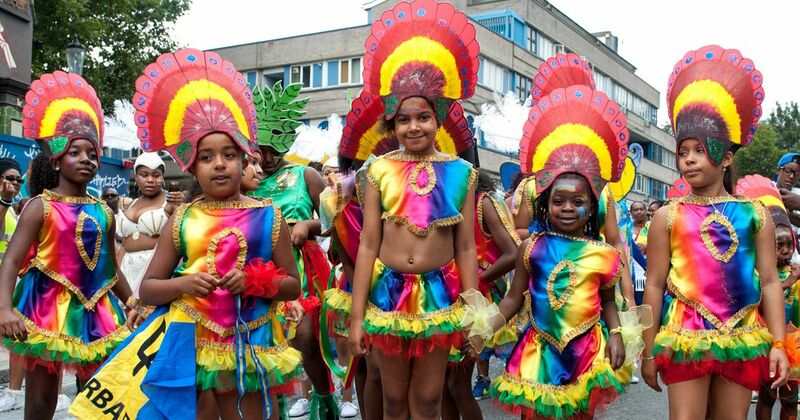 The Caribbean Carnival is made up of different carnivals from the different parts of the Caribbean Islands. Likewise, it is also celebrated in the different parts of the world like Toronto and New York. 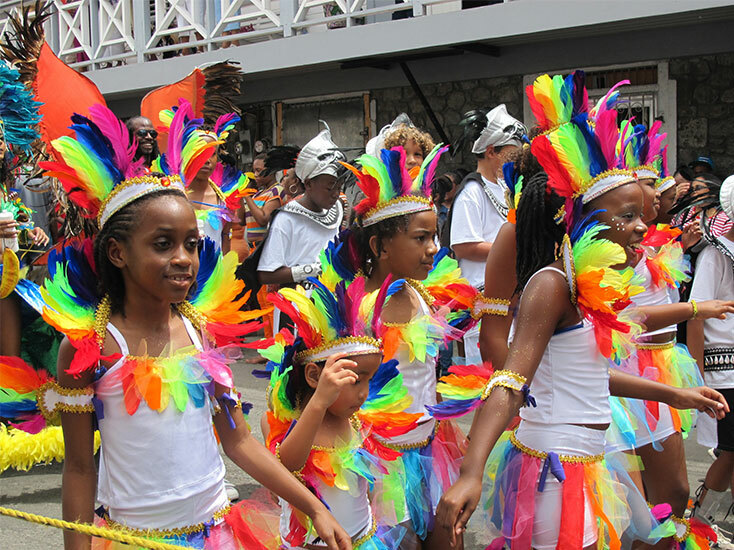 Unlike the western ideology, the carnivals of the Caribbean are not for amusement rides and the like. They are for celebrating the people and their traditions.